Few of life’s little delights compare to the feel of a clean pair of socks. 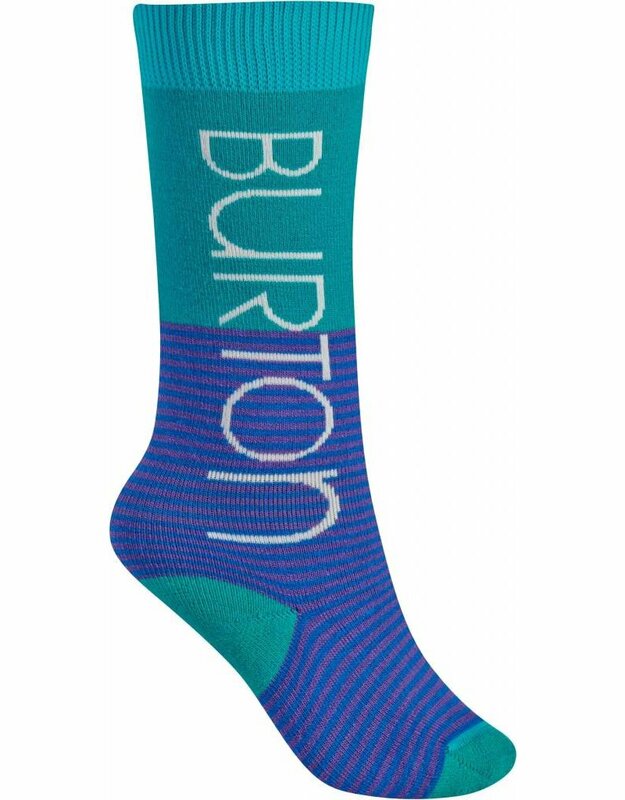 For when one day calls for another, double your pleasure with the girls’ Burton Weekend Sock Two-Pack and its highly versatile midweight warmth. Two pairs of socks means twice as much stretchy, breathable, quick-drying comfort and performance. Twice as much rider-specific support and cushioning. 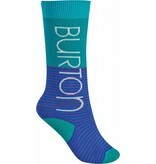 Twice the chafe-free toe seams and snowboarding-focused abrasion-resistance. 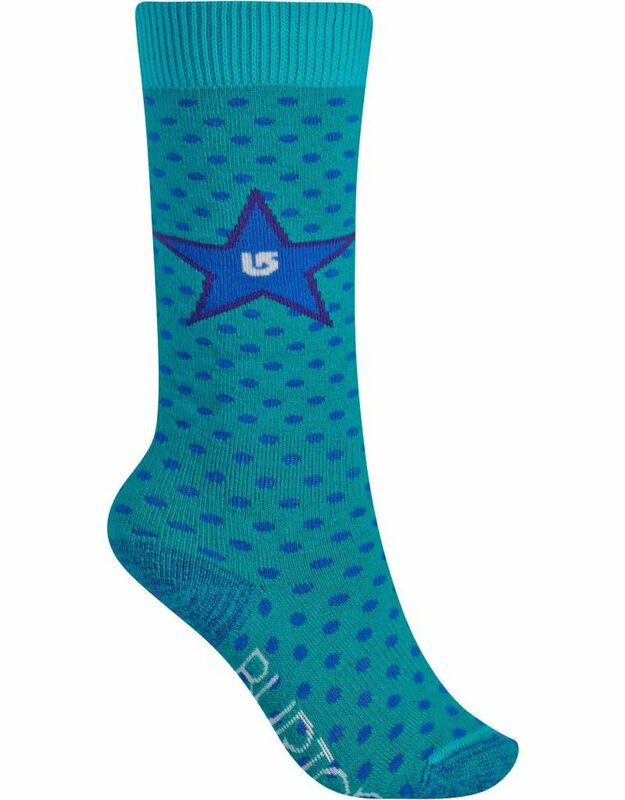 Buy in bulk, because let’s face it, the snow will be deep, the sun shining, but ultimately it’s your socks that can make or break your day on the mountain.